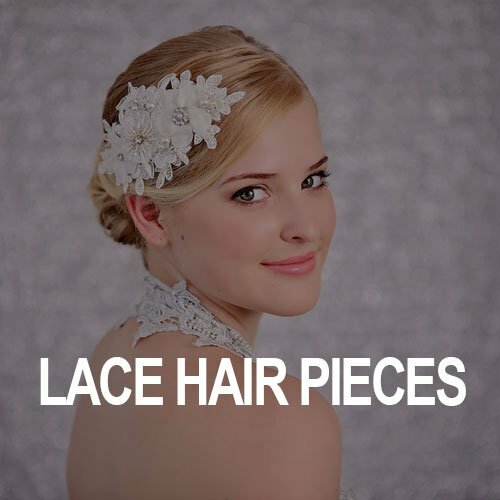 Wedding Hair Accessories Online Australia. 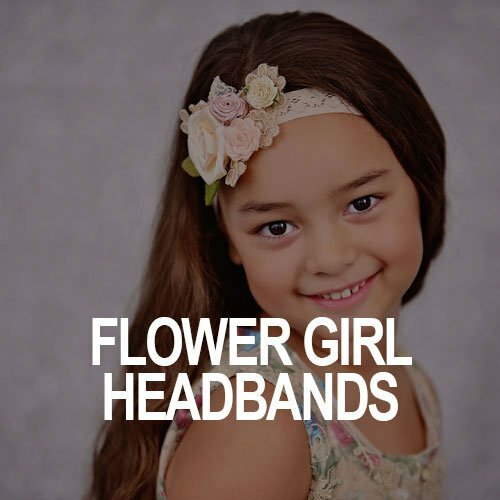 An Eye For Style offer a wide range of Beautiful, High Quality Accessories at a Reasonable Price. 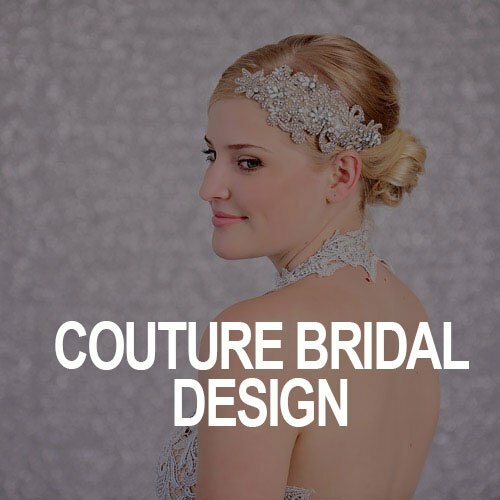 Not only do we source beautiful Wedding Accessories from all over the world .We sell Handmade Pieces that are created by Suzie the Director of An Eye For Style. 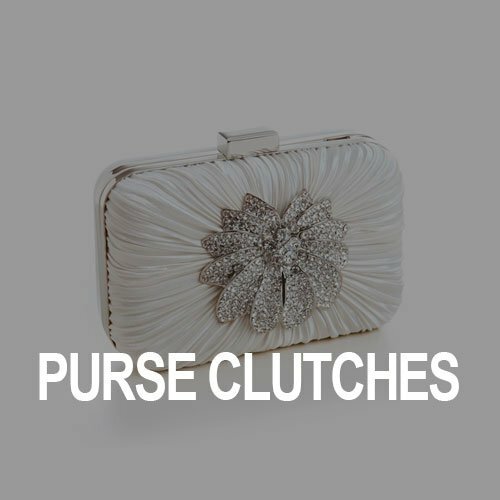 You will not find our handmade pieces anywhere else. 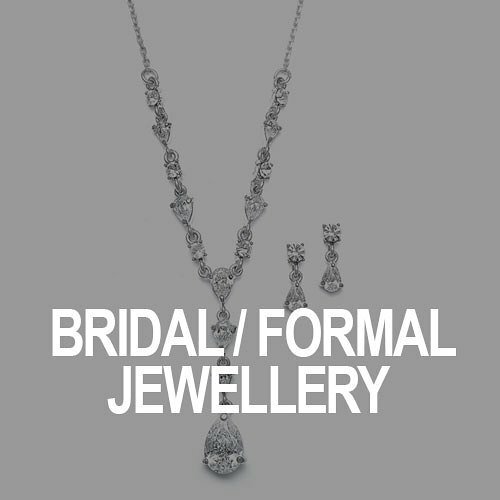 With each handmade bridal piece , you will love the different designs and attention to detail ! 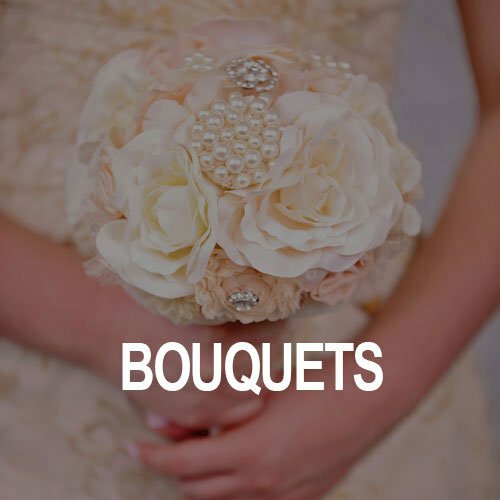 If you haven't found your ideal Bridal Accessory and have something in mind, contact suzie@aneyeforstyle.com.au. 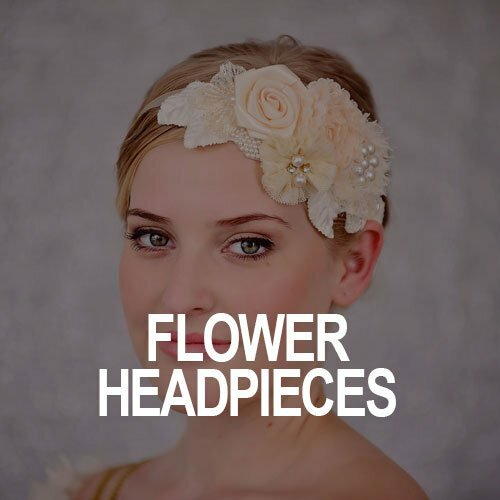 Email your ideas through to Suzie. 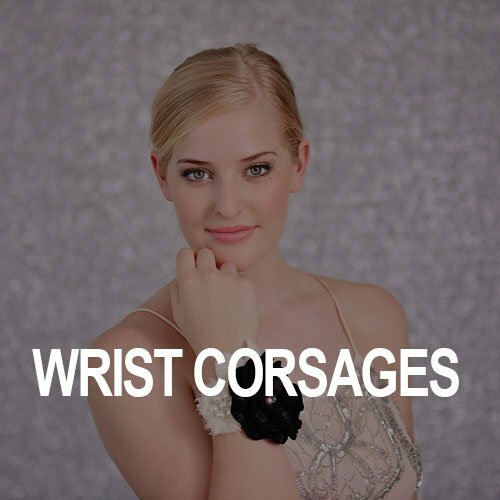 We custom make the Accessories to suit your Style. 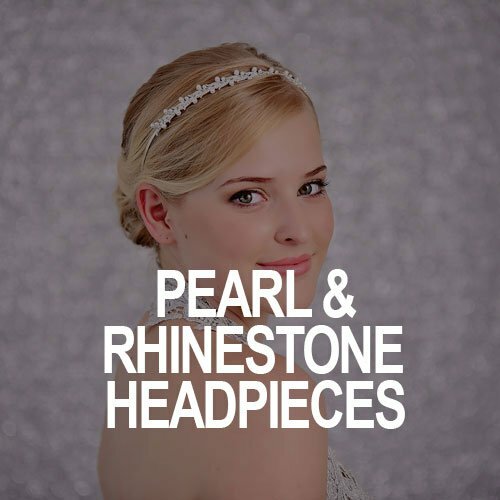 A customised Hair Accessory is a great way to perfectly match your Hair Style and Wedding Gown. 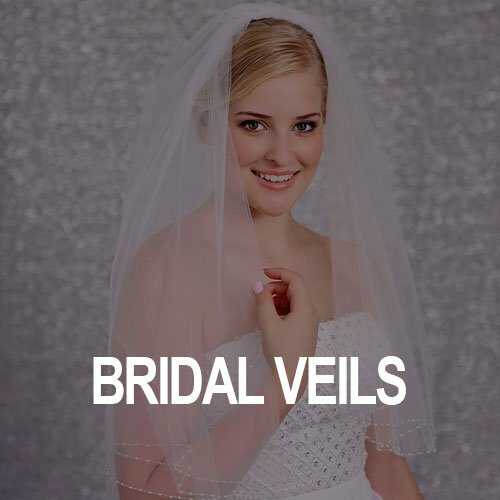 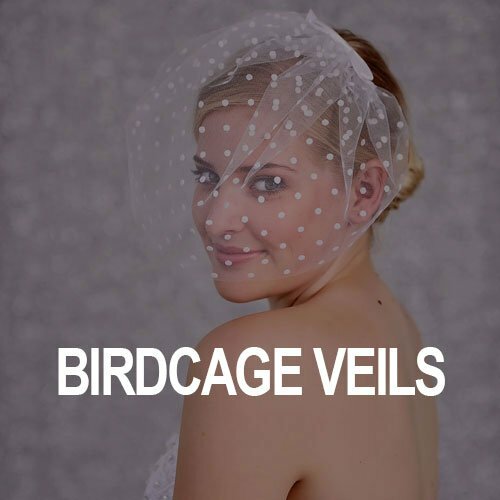 Our Products include Vintage Style Lace Hair Pieces, Pearl and Rhinestone Hair combs, Veils, Jewellery, Clutches ,Wedding Sashes and Handmade Fabric Flower Bouquets.